“Your page will be unpublished” Facebook is the PUP that uses misleading techniques to prevent removal. Use Reimage to locate malicious components and get rid of them faster than with uninstall instructions. A full system scan blocks virus reappearance and prevents traffic to malicious domains. How to remove “Your page will be unpublished" virus? “Your page will be unpublished” virus is a new type of scam that circulates on Facebook nowadays. 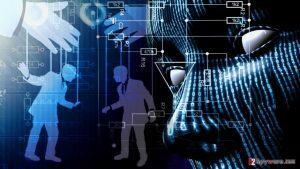 It is tough to identify this scam because it uses a quite creative way to force victims to provide their login details to hackers. 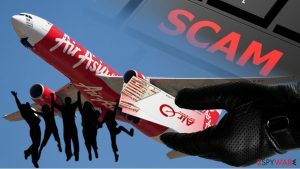 First of all, criminals create fake Facebook pages such as Ads-Info., Team Advert, Ads Department Social, Advert Indo, Advert Solution, and similar. 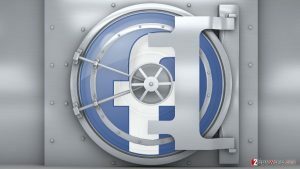 Then they use these pages to repost content shared by individuals or pages that belong to businesses, stating that “Your page will be unpublished” because “your account has been reported by others.” Other versions of this virus claim that “Your page will soon disabled.” These pages state that the owner of a Facebook page has to quickly verify account information to avoid blocking. You can see an example of the deceptive post below. There are dozens of other phishing websites that pretend to be the real Facebook login page. Do not fall for criminals’ tricks! The main sign that indicates that you landed on a phishing website is the suspicious URL. Real Facebook pages start with hxxp://facebook.com, and not some shady and complex-looking lines. If you provided your login details on such phishing sites and clicked “Submit,” your login details were sent directly to fraudsters who seek to hack your account. If you did so, change your password immediately (if you still can), report the fake Facebook page that convinced you to visit such phishing web page, and begin account recovery procedure immediately. If you can access your account, but your friends complain that you send suspicious links and messages to them that you have never actually composed, we highly recommend you to scan your device using a compatible anti-malware program/mobile application. We suggest using Reimage, Malwarebytes MalwarebytesCombo Cleaner, or Plumbytes Anti-MalwareMalwarebytes Malwarebytes. 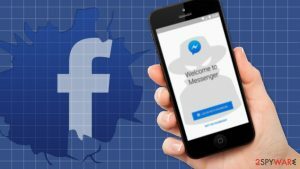 In the meantime, we can only hope that Facebook authorities will quickly end this scam campaign and remove “Your page will be unpublished” Facebook virus posts from the social network. First of all, you need to be skeptical about such messages and not believe what they say before checking if they actually come from a reliable source. 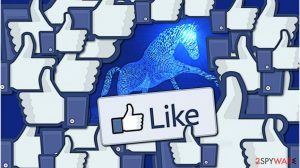 If you dig a bit deeper, you will discover that these pages have quite a lot likes, and contain photo albums that likely belong to individual Facebook users or business pages rather than to Facebook. You might encounter private photo albums, and such signs clearly indicate that there is no way such Facebook page could be controlled by the social media platform staff. 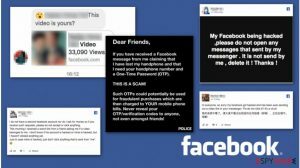 The 2-spyware team assumes that “Your page will be unpublished” hackers steal accounts to hack legitimate FB pages to convert them into rogue ones and use them to scam people. Please use your common sense and do not agree to provide your personal information to anyone unless you are 100% sure that it is safe to do it. Before entering your personal information to one or another site, check if its URL is the real one. How to remove “Your page will be unpublished” virus? 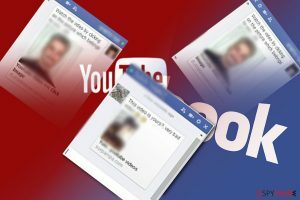 To remove “Your page will be unpublished” virus and protect your account, you should report the scam page to Facebook and, if it is still possible, change your Facebook password. If you cannot change your password anymore, start recovering your account with the help of “report compromised account” form. 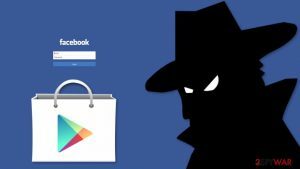 After you complete “Your page will be unpublished” removal and make sure your account is safe again, see this post to learn more about Facebook viruses. 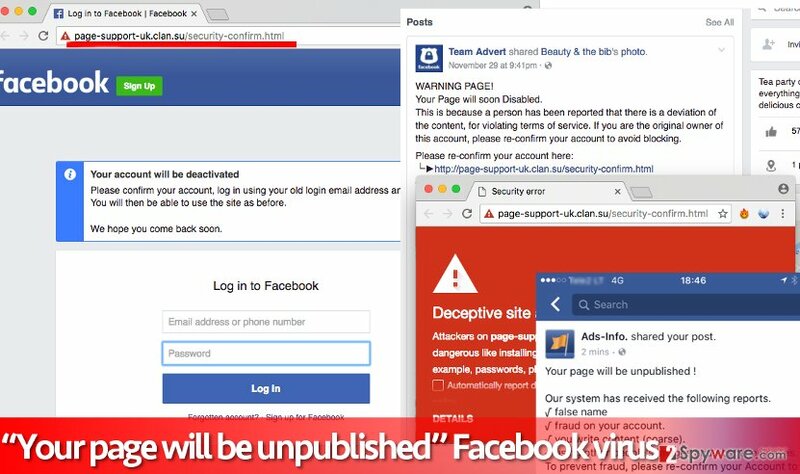 Supprimer le virus Facebook "Your page will be unpublished"
Apague o vírus de Facebook "A sua página será despublicada"
Τερμάτισε τον Facebook ιό “Your page will be unpublished"
înlăturarea virusului “Your page will be unpublished"
This entry was posted on 2016-12-02 at 02:15 and is filed under Malware, Viruses. 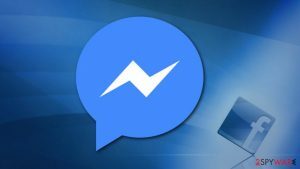 You can quickly scan the QR code with your mobile device and have “Your page will be unpublished” Facebook virus manual removal instructions right in your pocket. 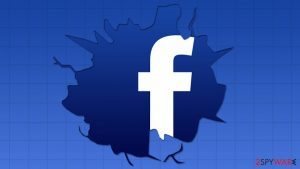 How did you remove “Your page will be unpublished” Facebook virus?